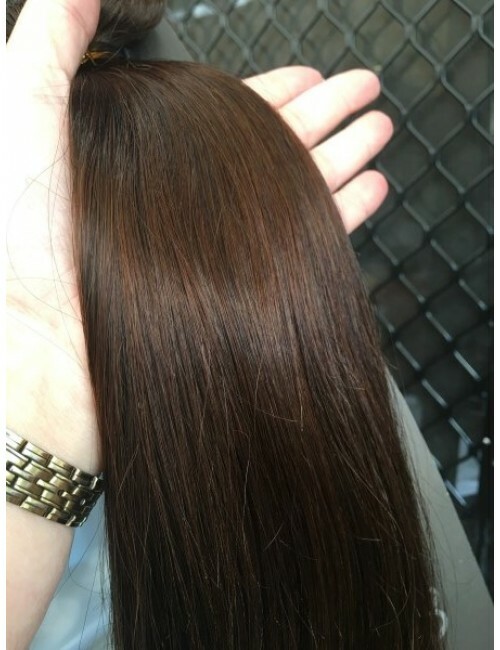 This full head set of Dark Chocolate Brown hair extensions is made from 100% Remy Human Hair. 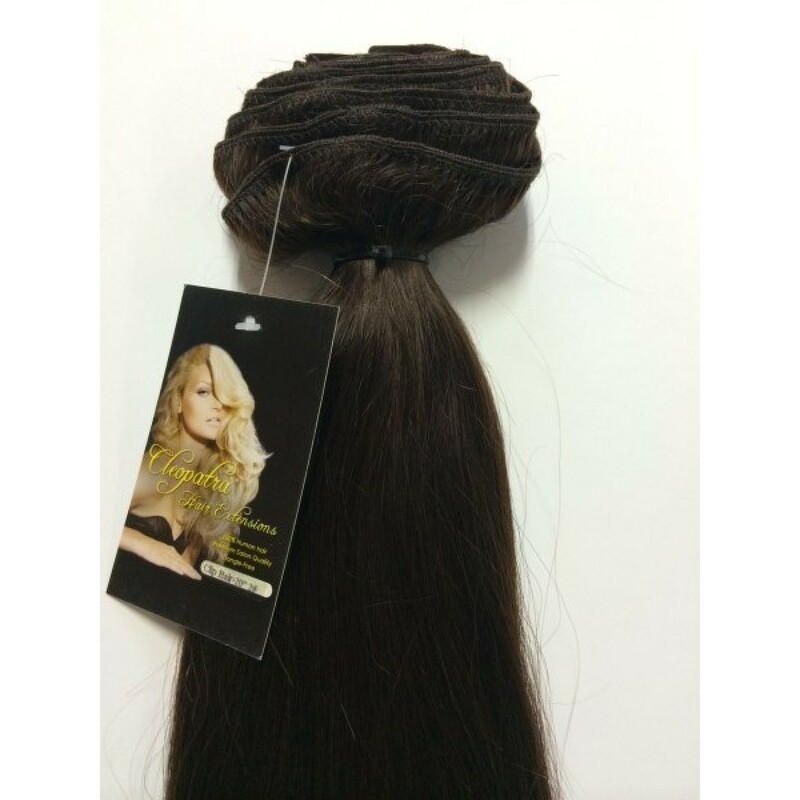 Add 16 inches of length to your natural hair with our 200gram double drawn, and double wefted human clip in extensions. 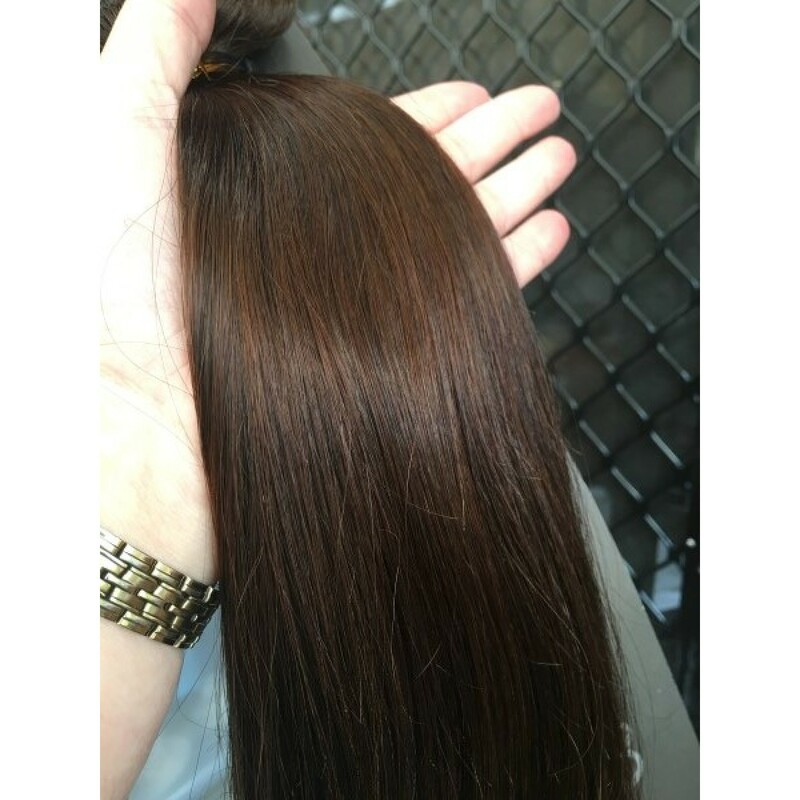 Dark Chocolate Brown is best described as mix of warm shades of deep brown. 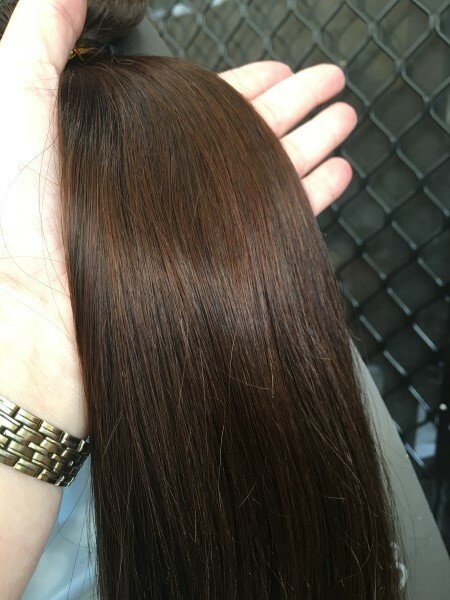 This is a very popular colour and blends well with most darker shades. 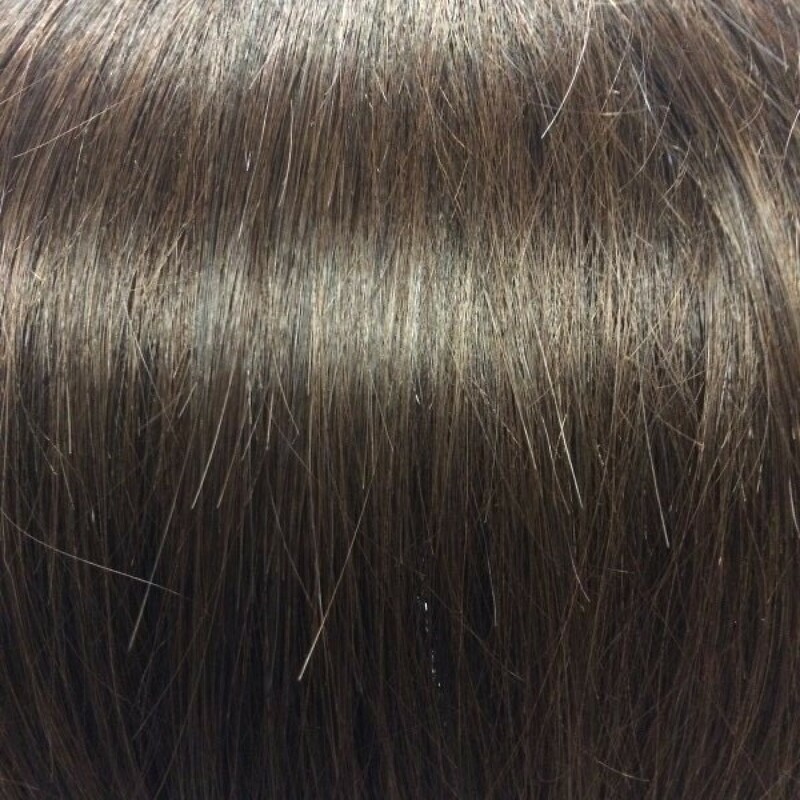 Looks lovely mixed with darker hair to give a highlighted effect.